Join us for our annual Clergy Gathering for Elders, Deacons, and Local Pastors. We’ll have an opportunity to learn from Dr. Richter of Westmont College as well as our resident Bishop, Scott J. Jones. 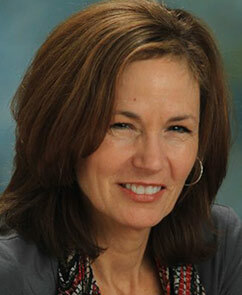 Dr. Sandra Richter is the Robert H. Gundry Chair of Biblical Studies at Westmont College. She has degrees from Gordon-Conwell Theological Seminary and Harvard University. She has served on the faculty at Asbury Theological Seminary, Wesley Biblical Seminary, and Wheaton College. Some of her best known published works are The Epic of Eden: A Christian Entry into the Old Testament and The Deuteronomistic History and the Name Theology. Dr. Richter’s passion is in making the real people who lived in the real space and time of the Old Testament come alive for her students. She is married to Steven Tsoukalas and they have two daughters, Noël and Elise. 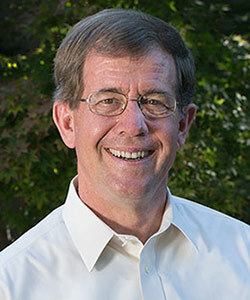 Bishop Scott Jones currently serves as the resident bishop of the Texas Annual Conference of The United Methodist Church. He received degrees from the University of Kansas (B.A. in Philosophy), Perkins School of Theology of Southern Methodist University (Master of Theology) and Southern Methodist University (Ph.D. in Religious Studies). 1:30-4:00 Opening Sessions with Dr. Richter—breaks included!